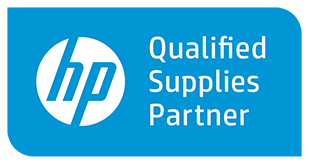 FMI Printing and Distribution prints, stores, manages and delivers essential medical forms and products to support our health care clients’ document needs. 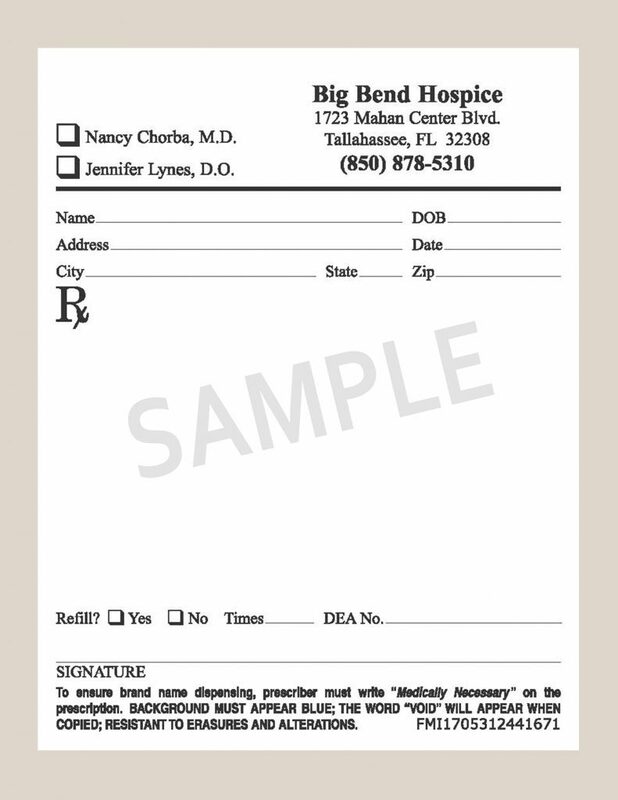 We are a State of Florida-approved prescription pad vendor and a platinum LASERBAND dealer. Our experience with health care document regulations and standards allows us to work successfully with clients in all areas of health care. Essential medical forms to keep your institution or practice running smoothly. 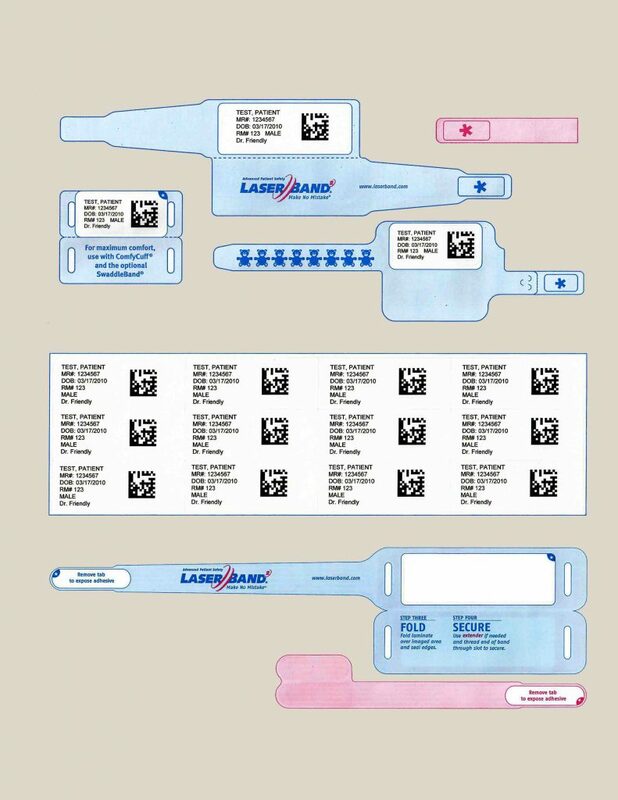 Durable identification bands for patients, allowing quick access to their medical information. 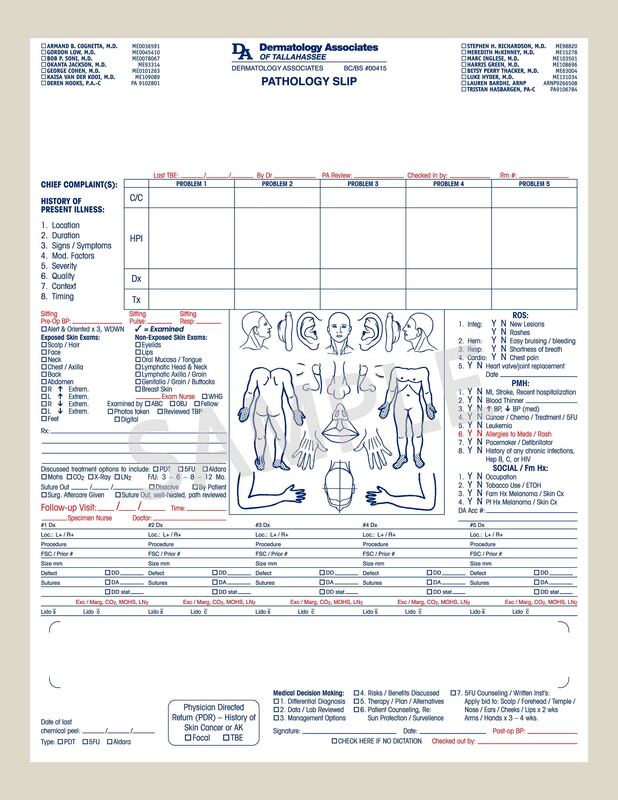 Secure labels for managing a multitude of health care applications. 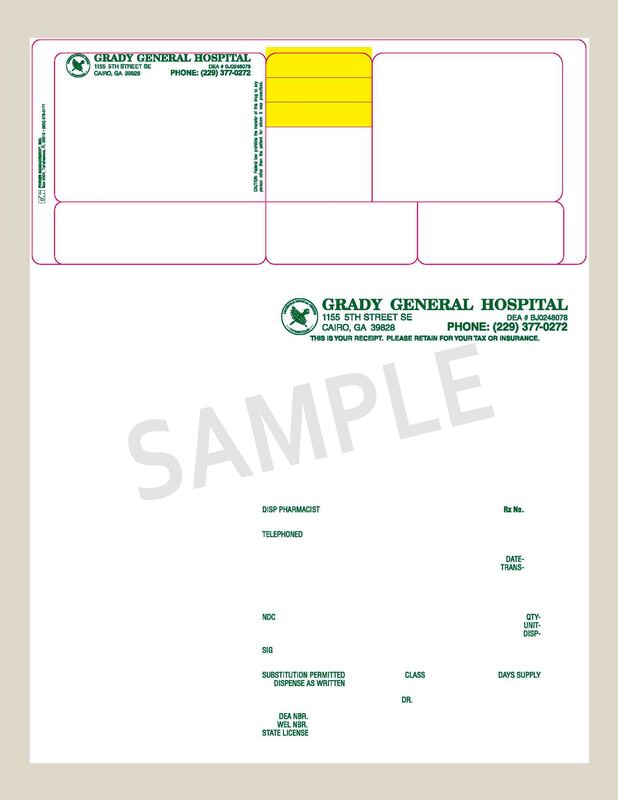 Custom prescription pads with security features that meet regulatory standards.